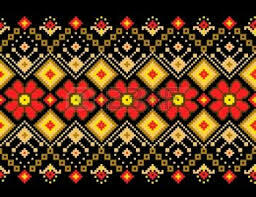 Mosaic is well known and loved Ukrianian communities all over North America. We are constantly invited to perform at various concerts, festivals and many, many weddings! We also perform at many charity events as a way to give back to our communities in Canada and the United States. Mosaic is pleased to provide you musical entertainment for all your entertainment needs. 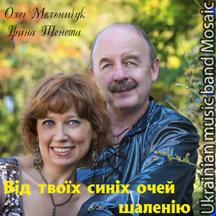 The philosophy of Mosaic is based on a sincere songs which captivate and describe a range of Ukrainian immigration to Canada and our charity work is intended to inspire and make Ukrainian music more accessible to everyone. We bring with us high enthusiasm, energy and a positive mood. 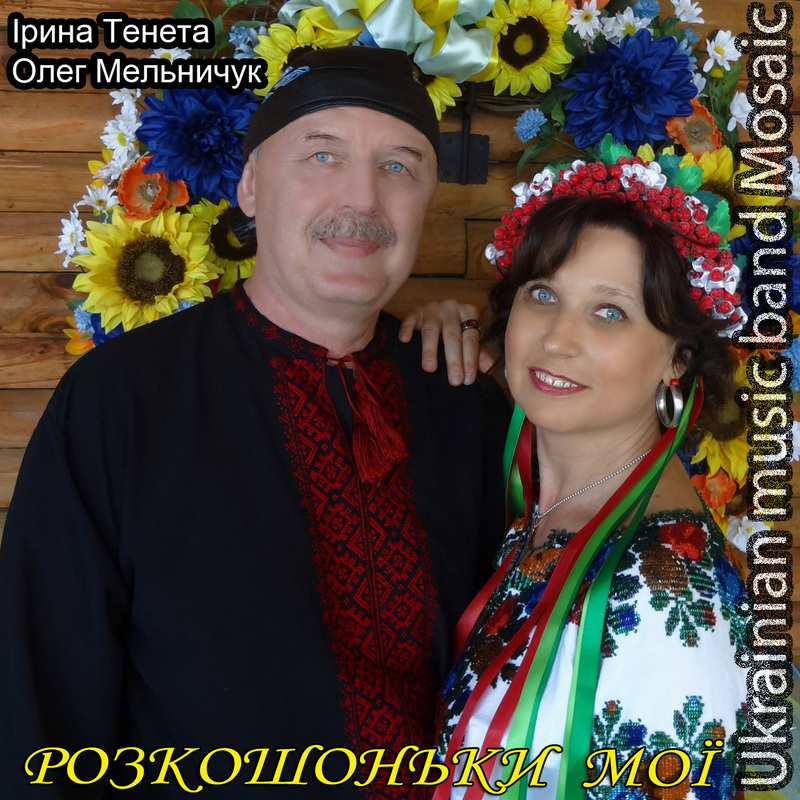 Dozens of Ukrainian families have invited Mosaic to perform at family celebrations and have had a great time! Come celebrate with Mosaic! "ВІД ТВОЇХ СИНІХ ОЧЕЙ ШАЛЕНІЮ"